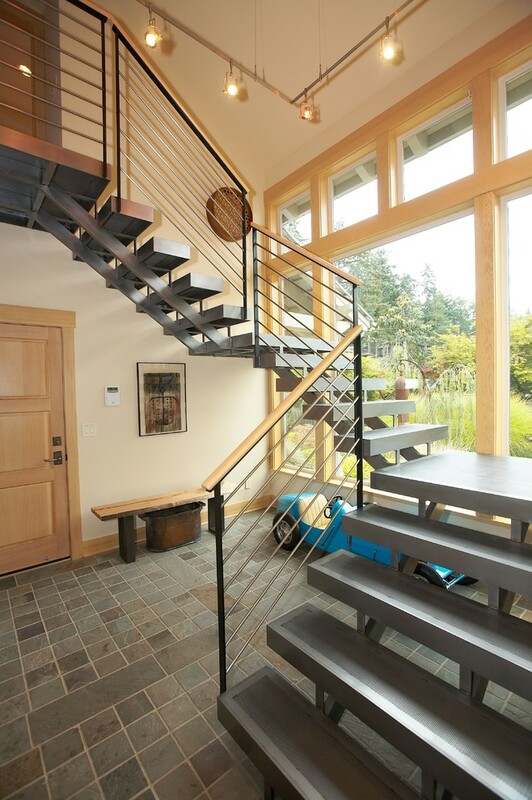 We believe that the architectural steel staircase should be a striking feature. 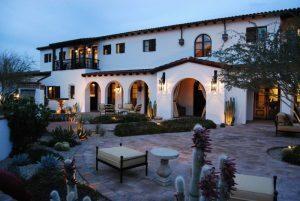 The design and detail of a stairway are primarily governed by the intended purpose, creating a strong staircase and look. 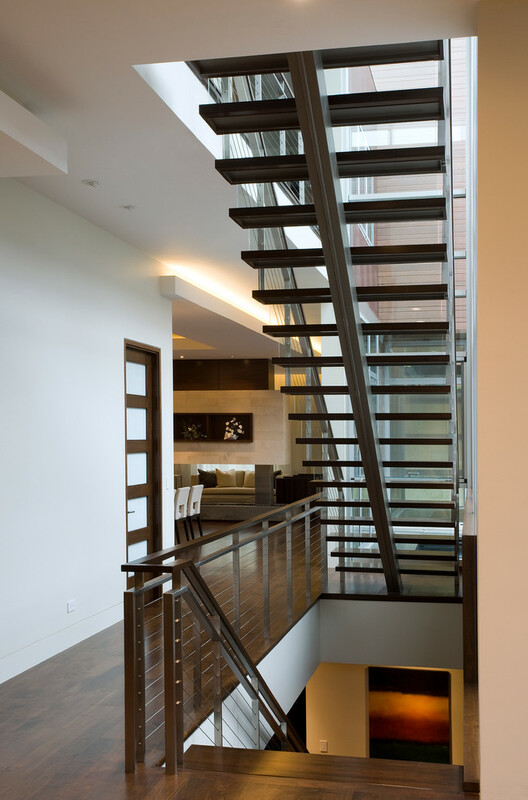 A suspended steel staircase can have a strong visual impact in the architecture inside the home. The steel cables which are used to sustain the stairs are simple and strong. You can combine them with wood as the stair steps. 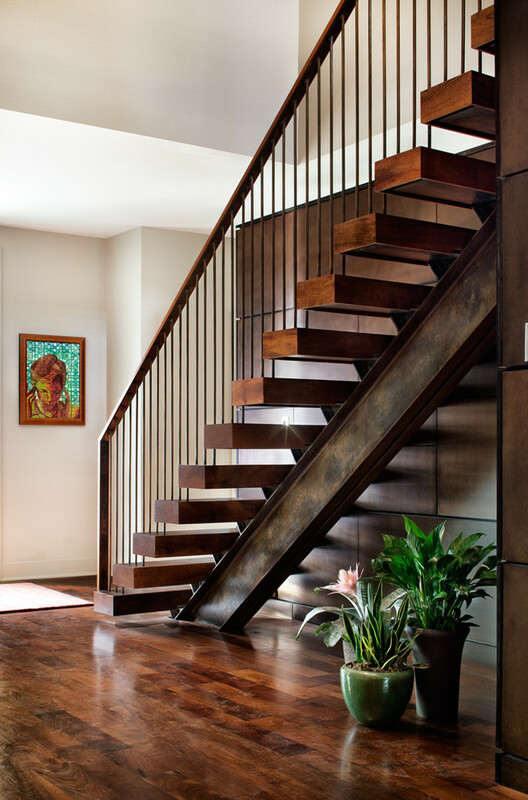 You must be sure to get the standard steel stair details to make a sleek, durable, and strong staircase. Here, you can find ten remarkable steel stair detail ideas that will help you to get inspiration before building a nice steel staircase. 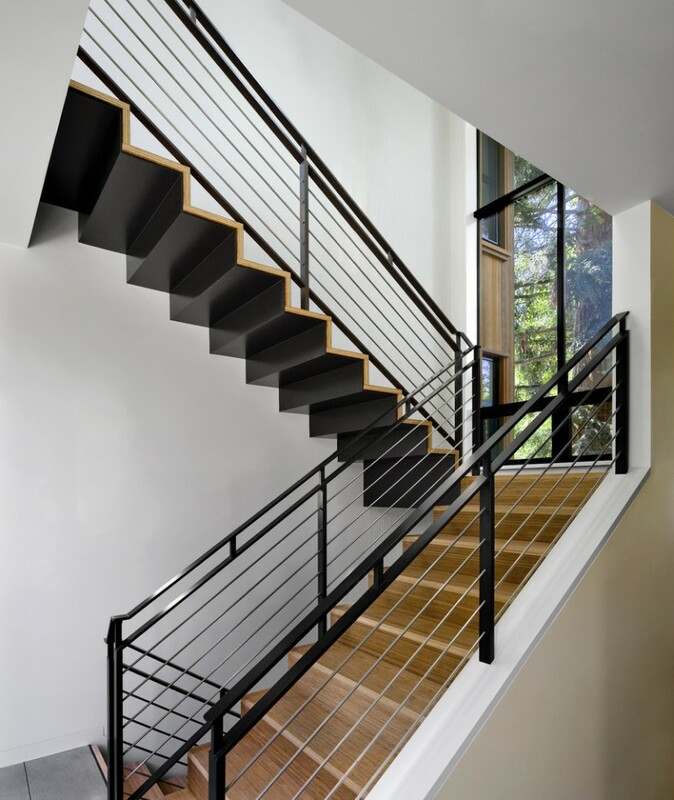 This modern wood and steel stair comes with stainless steel cables. The stainless steel cables are installed from the floor to the ceiling, it can be used as a simple partition. It makes a unique feature in this staircase. 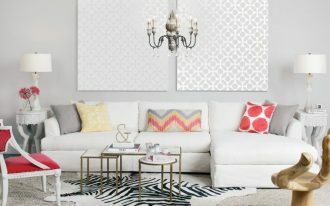 The stringer on the white wall is a single centered tube steel stringer. 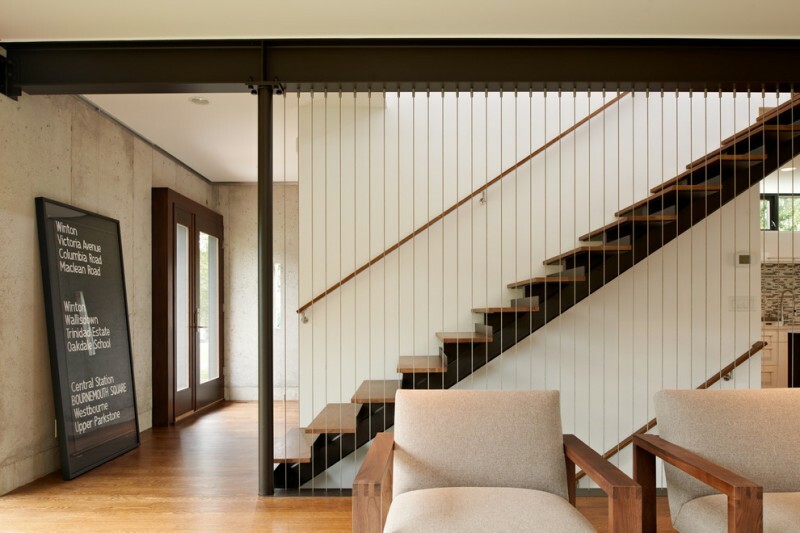 The steel stair detail in this home looks vintage with its finishing. The steel in this staircase was finished with copper sulfate. It is really neat how the steps held up together with a big steel beam. This beautiful staircase can connect the living room with the upstairs. It uses the wire holding stairs which shows a minimalist design. The wood on the stem wall behind the stairs is a plank. 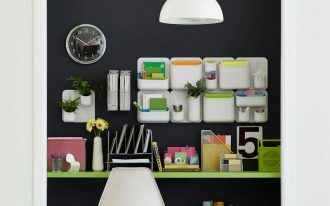 It can be a storage box for kids toys. 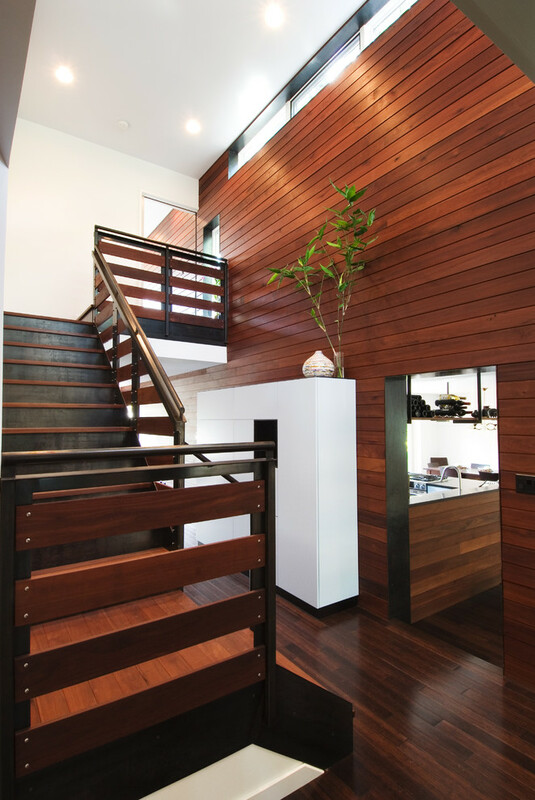 The steel stair detail can blend into the wood accent wall in this house really well. 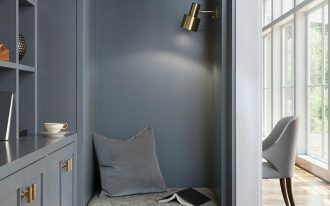 The result is this space has got a contemporary look with steel and wood elements. 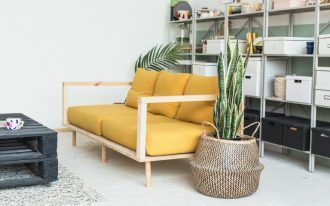 This modern three-floor-house shows a minimalist but strong look. 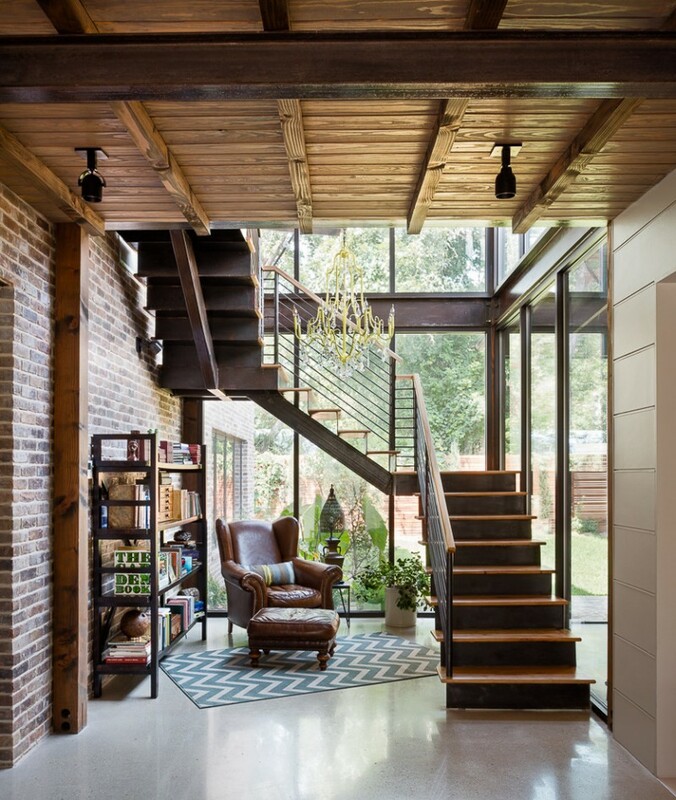 The steel stair detail is a handsome feature in this space along with the wooden steps, wooden rail cap, and the horizontal wire railing. 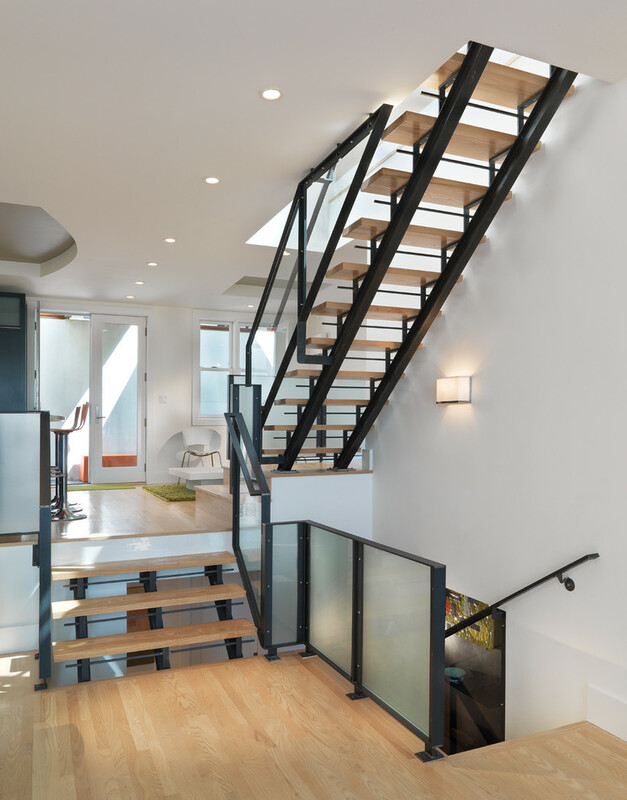 The steel, glass, and wood staircase complete this contemporary home. You will like this open staircase. The frosted and clear glass railings are framed with the black metal. 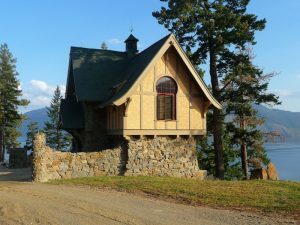 The staircase is built in the corner of this home. 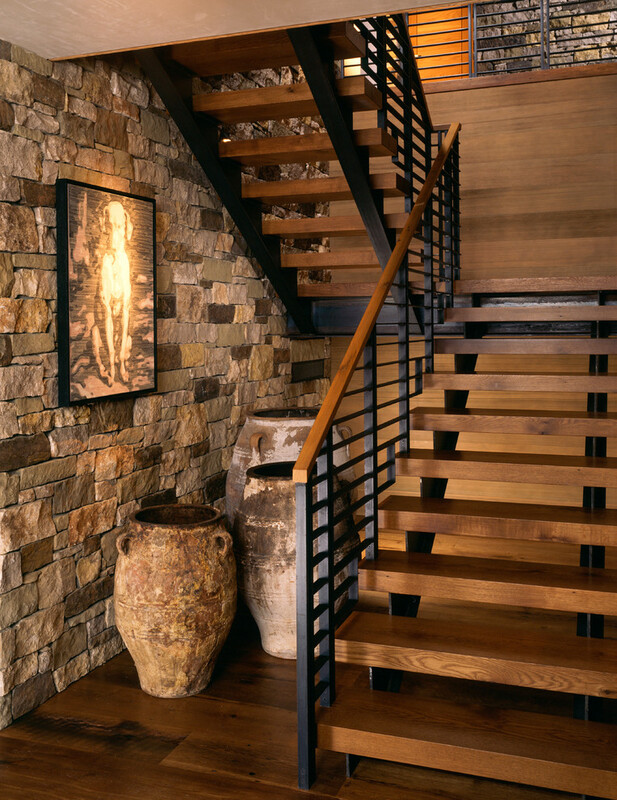 The bent steel plate and bamboo combination make this staircase pretty magical. 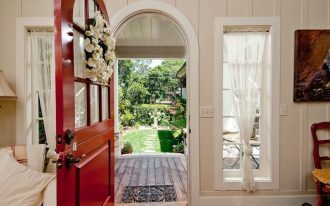 The big glass windows give the light and wonderful view of the garden outside. 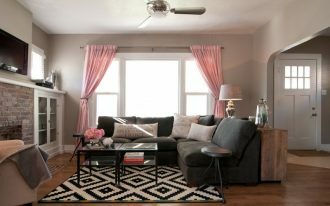 The rustic and industrial feeling of wood and steel elements will give some rustic home decor space. The decorations make the blackened steel stair detail stand out more. This staircase is all steel, looks handsome and strong. The treads are mesh steel which gives the stairs translucency. Create a small open library to maximize the space next to the staircase. The stairs here are made of a single steel stringer with stainless steel treads and risers. You can find some important ideas of steel stair detail such as the nose of the treads.